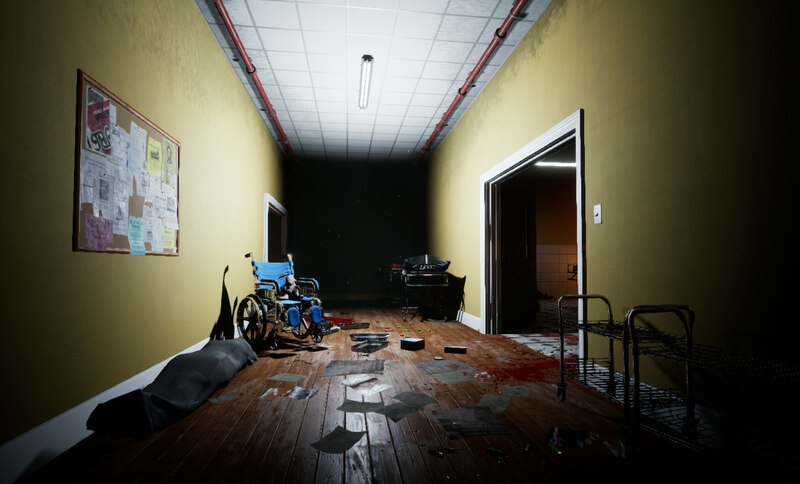 Come one, come all to another exciting installment of NMRiH 2 dev blog! Hey there, I’m Taylor “Xenon” Vujic NMRiH2’s AI programmer. 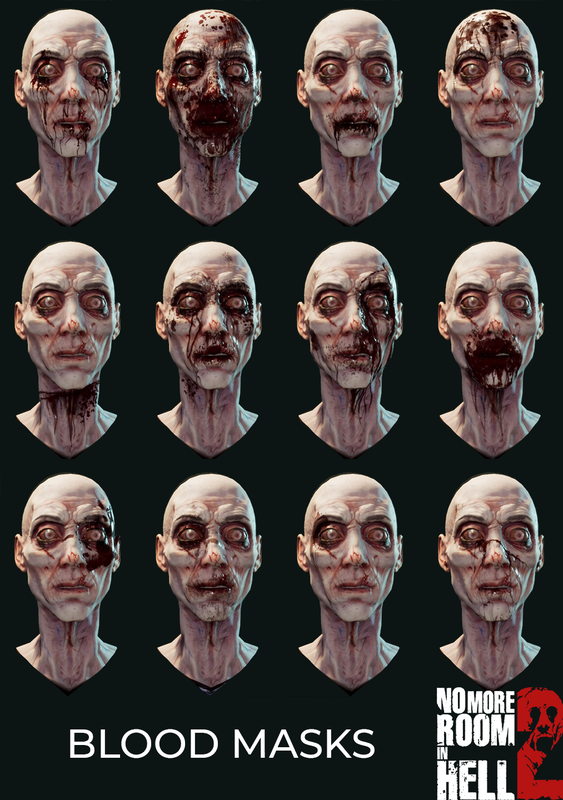 In this devblog I’ll be going over some of the changes we are doing to the zombies of NMRiH. Our goal this time around for the zombies is to make them something to be feared. We want the players to actively think twice about attacking a lone zombie, because it may not end well for you depending on how you go about it. In a past blog we went over the different types of zombies (Runner, Walker, Shambler) and what they will be capable of doing. What we didn’t delve into was the stimulus system and how it will affect the way you interact with the seemingly never ending zombie hoard. We have three main stimuli, Sight, Sound and Smell that the zombies will be able to sense and thus investigate or interact with. Long gone are the days of running as fast as you can through a map breaking and shooting anything you want. 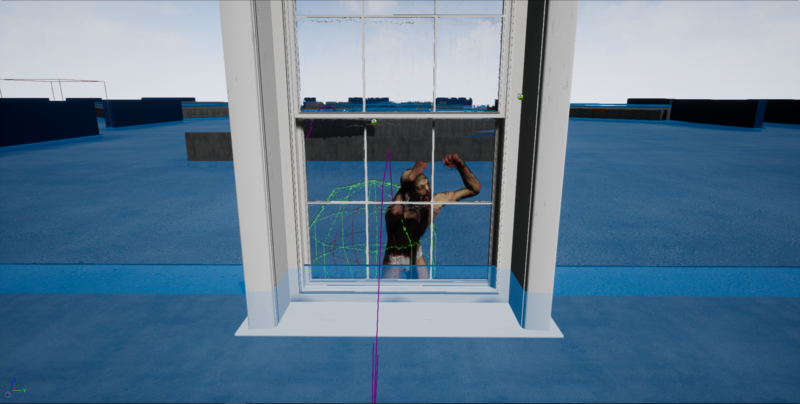 Running and shooting your gun or breaking objects like windows will make sounds that the zombies will be able to hear at different ranges based on what type of zombie they are. With this system in place it makes your actions have an impact on how the hoard interacts with the world for better or worse. A great example of using this system to your advantage would be to throw a grenade or something that will make a loud noise to distract a group of zombie while you sneak around the group to progress through the map to the next objective. If you aren’t careful though you may be spotted by a shambler who decided to take an alternate path to the sound it heard. 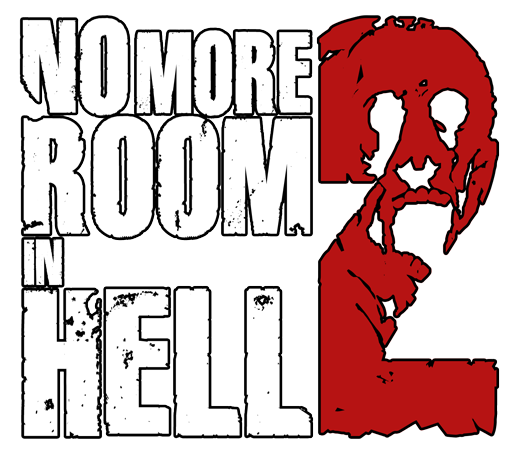 The sight of the player will trigger it to scream and attract the hoard towards it and your group’s location. 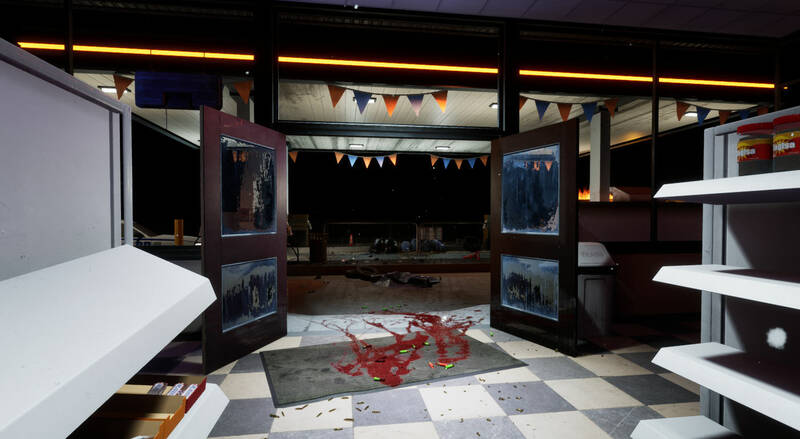 That is just one example with a single stimuli being used, each zombie will be constantly sensing stimuli from the world so being mindful of what you are doing or about to do will be a key factor when going up against NMRiH2’s zombies. With our zombie senses getting a face lift we thought giving the zombies increased mobility options would greatly increase their threat level. Our intention is to make for some really interesting scenarios that will further challenge players. 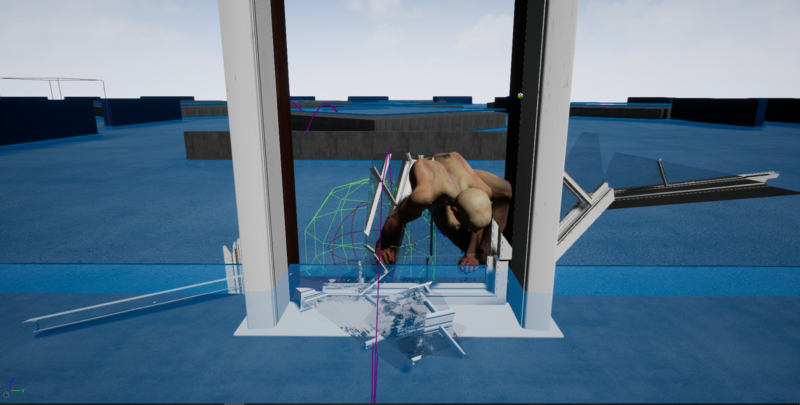 Depending on the type of zombie, they will now be able to hop over or climb up objects to reach their targets. This also includes being able to find an available path to windows or doors that have been closed off and destroying them to get at their target. Shamblers being the slowest and weakest of the three zombie types will have greatly decreased mobility options climbing up and over objects no taller than half a meter. Runners are a different story as they have insane speed and strength, they can climb up the side of a house and through the window to get to you. Thus far this is what has been implemented, but we have many more ideas and plans for making the zombies as persistent and ferocious as possible. Until next time, have a happy Halloween ladies and ghouls. Impressive concept for the zombies to be able to work as a pack instead of as an individual. I would like to see how this would play when survivors ingame could betray their fellow survivors by throwing noise devices towards their friends in order to lure the zombies way from themselves. A lot of sinister things could be exploited upon this feature. Will there be 4K support for NMRiH2? Just curious! AFAIK, Unreal engine has support for it as a sort of default. I’ve tried my hand (poorly) at making a couple games on it and it works fantastically on my 4K screen. I have this question that’s been biting at me for the past phew days. Zombies now have the special system of stimuli so they can both smell, hear, and see. so this question related to the sound stimuli. When players are in-game using the voice chat/In-game voice chat, will that cause sound stimuli? maybe when a player gets called over when the player has a radio it can cause sound stimuli attracting close by zombies? it’s just a thought that had been running through my brain. I wanted to know if you guys had this as a plan in the future is all.